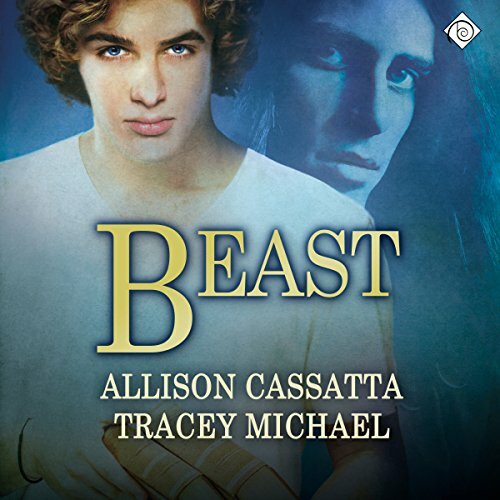 Showing results by author "Allison Cassatta"
It's no surprise Riley Connors is dealing with issues. He was kidnapped as a young boy, and his parents abandoned him after his newsworthy return. He bounced from foster home to facility and back. Now an adult, ghosts from his past continue to haunt him. After a suicide attempt, he is locked away in Hartfield so that people can make him tune in to emotions he has tried to bury.